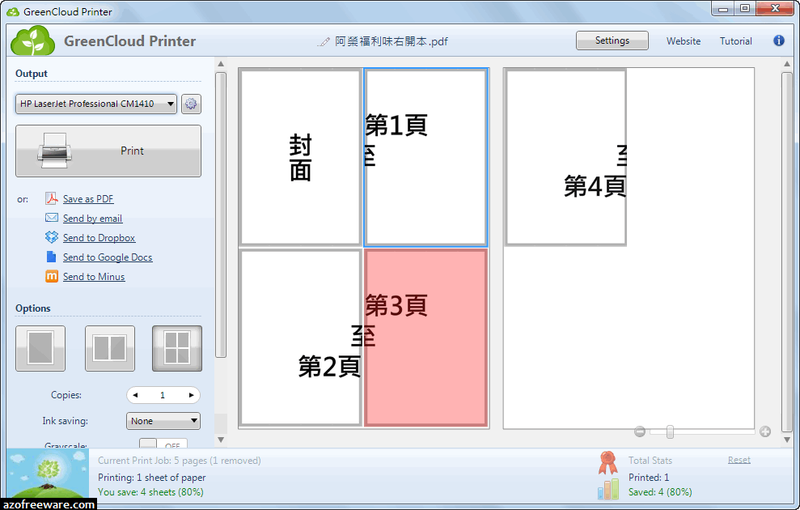 GreenCloud Printer is a virtual PDF writer, which makes you save money on your ink with just a software. You can start using it by printing from any Windows software. Just locate the “Print…” function, and select “GreenCloud” as the printer. 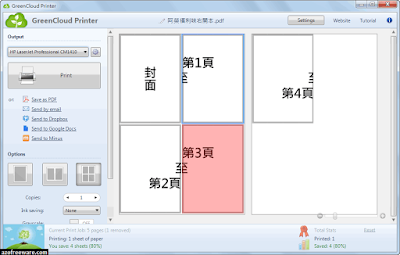 GreenCloud is an eco-friendly printing software, free for non-profit personal usage. A pro version for companies and professionals is available.